For as long as I can remember I’ve had trouble getting to sleep at night, it’s almost as if my brain doesn’t know when to shut up. I think this is a common problem most people have, once you lay in bed to sleep all your worries and thoughts pop up and demand attention, so I’ve taken steps to ensure that I utilise all options available to me in order to get a good nights sleep. Before going to sleep I like to drink some tea if I’m feeling very restless, this can usually calm me down quite a bit which makes it easier to get asleep when I finally get into bed, my favourite teas are green tea, fruit teas such as berry tea and also camomile tea, which is like a miracle worker. I have found that unknowingly I will have devices and lights around my room that don’t immediately distract my brain, but after a few minutes of laying there I find myself focusing on them. The light on my television is a key example of this, it being a neon blue colour always attracts me to stare at it and I can find myself staring for a couple of minutes without realising it. Another thing that impedes on my sleeping ability is definitely my phone and iPad. I used to leave my WiFi turned on on both devices but I found that when I knew the device was there I would constantly reach for it for ‘just one more scroll through Instagram’ or ‘one more check on my emails’ this in the end could see me wasting at least an extra hour on the internet. Also, don’t get me started on my phone beeping with a notification just as I fall asleep, talk about a calming mood killer. So now before I sleep I turn off the WiFi on my devices, which lessens the temptation. 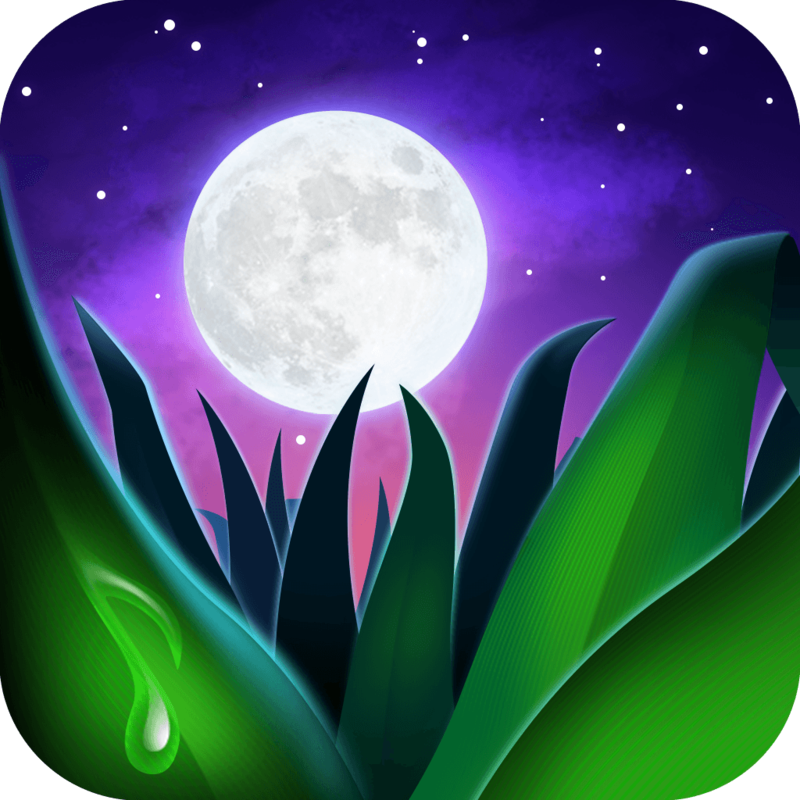 My biggest tip of all is calming music – I use an app on my iPhone called ‘Relax Melodies: Sleep zen sounds’ it is free in the app store and features various calming sounds such as rivers, oceans, winds, rain, birds, waterfalls, campfires and many more. You can also pair as many sounds together as you would like creating your own unique sound to aid you to a good nights sleep. I find myself asleep in minutes with this app where it usually could take over and hour and staring at the ceiling for me to fall asleep. An extremely helpful feature on the app is their timer, you can put a timer for whatever amount of time you want and it will turn off once the time is up (duhhh), that way you don’t have the music playing all night and can set it to an amount that is just right for you! The picture below is the icon of the app to make it easier to find and recognise. I hope this post was somewhat helpful or interesting to you. If you enjoyed it please let me know what you enjoyed about the post or even what you would have liked to see and what you hope to see in future posts! Thanks a lot for stopping by Edgy & Elegant, you can connect with me here: Twitter, Instagram, WeHeartIt and Bloglovin’ .